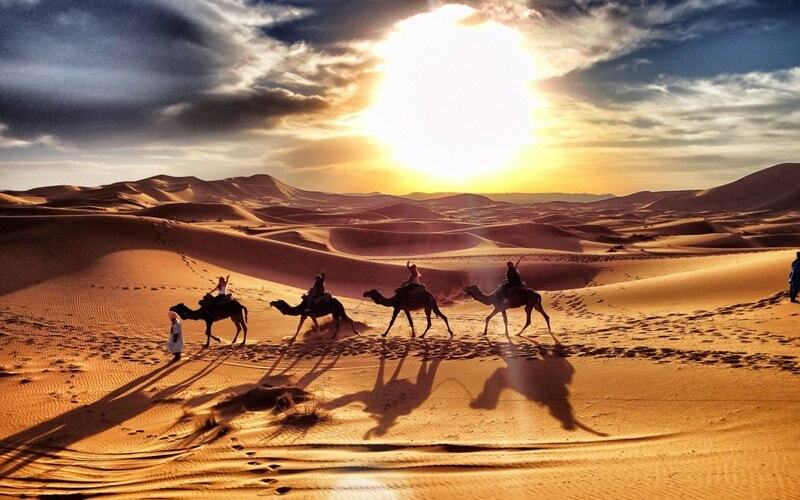 With Moroccan tourist arrivals now reaching 10,000,000+ each year according to The World Bank data, it is regarded as one of the most beneficial factors within Moroccan economy. 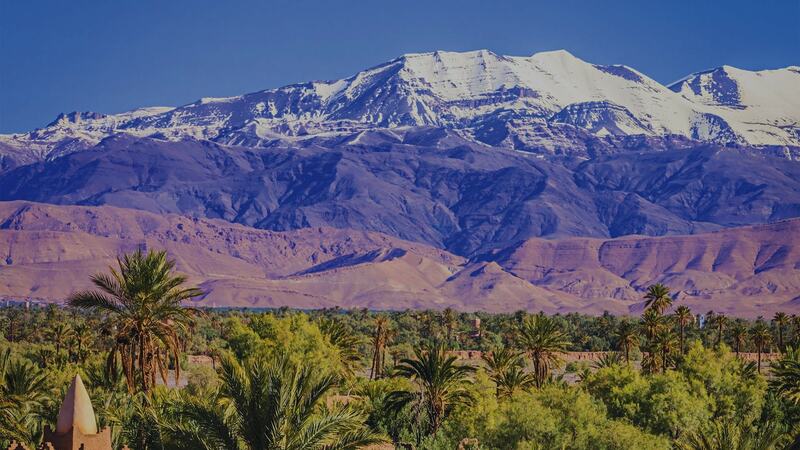 This is no surprise due to its rural mountainous region, vast desert expanse and ancient Arabic culture that is on offer to the general public. 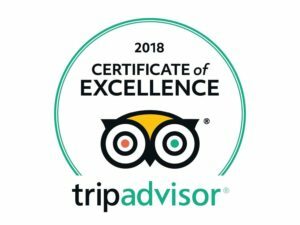 The Moroccan Minister of Tourism, has the vision that by 2020 Morocco should be amongst the 20 largest global destinations and is determined to make it a unique destination in which to visit. 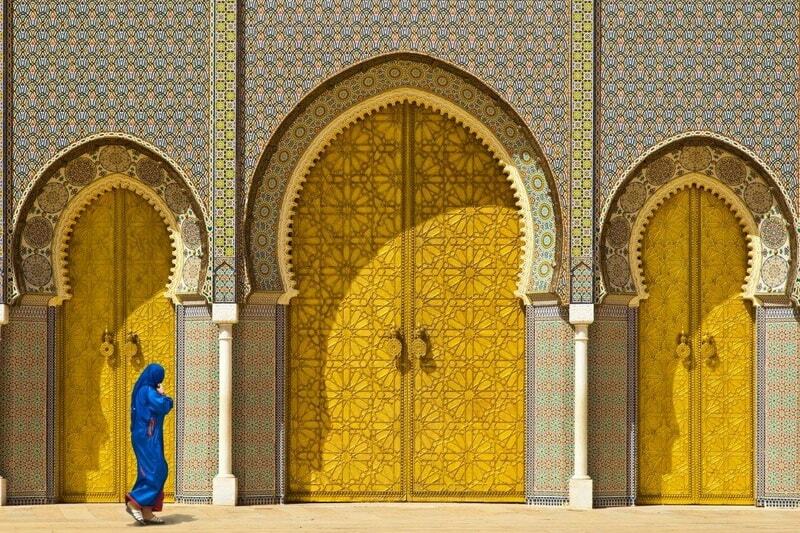 Taking into consideration all of its ancient medinas, local souq’s and beach town venues, TripAdvisor have narrowed down Morocco’s top 10 travel destinations making it a short, sweet and colourful summary for those who are looking to make the most out of their time in this beautiful, cultured country, starting at number 10. Keep on reading to find out which destination the Moroccan Minister of Tourism also personally regards as one of the best. This 16th-century-built Portuguese city is based on the Atlantic coast of Morocco and is well known for its surviving Portuguese buildings (the cistern, the Catholic Church or the Assumption) after having been rehabilitated during the 19th century. 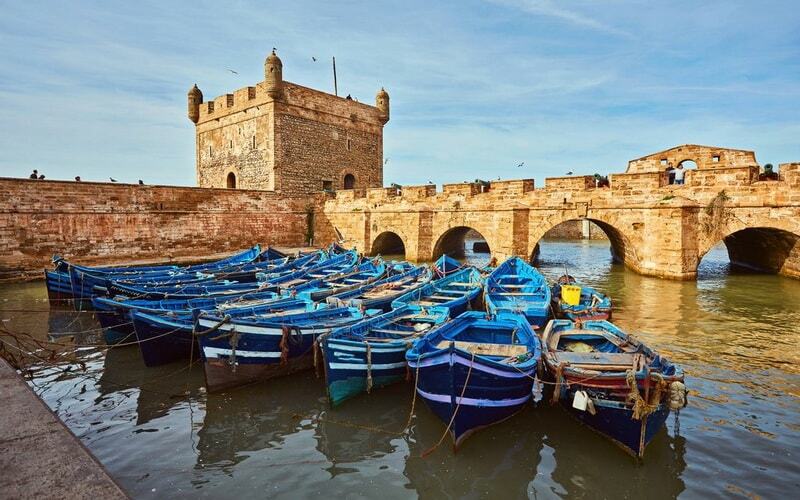 El Jadida’s tourism industry is booming during the summer months due to holiday-makers flocking for the beach, nearby five-star resort complexes and golf courses. In addition to this, Lahcen Haddad, told Morocco World News that Casablanca is distinguished by a heritage and cultural dynamism which has “helped the city make many strategic investments,” including the building of Marina, urban rehabilitation, valuation of the ancient city, and the preservation of architectural heritage in the new Medina.